----[电视剧]兰陵王妃 独家正版 [Chinese Drama] Princess of Lanling King / A Legend of Princess Lanling 古装 History. 传奇 Legend. 爱情 Romance. 2016 张含韵,彭冠英,陈奕,田丽,何润东 等明星版. 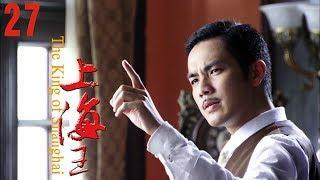 ----[热播网剧] 假凤虚凰 独家正版 [Web Series] Male Princess and Female Prince 古装 History. 喜剧 Comedy. 爱情 Romance. 2017 赵予熙, 刘济恺, 董子鸣 等明星版. 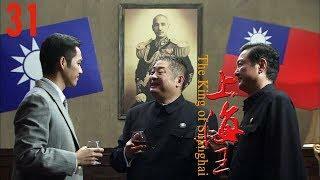 ----[热播网剧]好好先森 独家正版 [Web Series] Mr. Nice喜剧 Comedy 2017 关晓彤,曹云金,高晓攀,张大礼,刘云天,李箐,潘霜霜 等明星版. ----更多独家正版精彩大剧即将上映,欢迎订阅! More Exclusive Chinese Web/TV Series Will Be Released Soon. Welcome Subscribe!